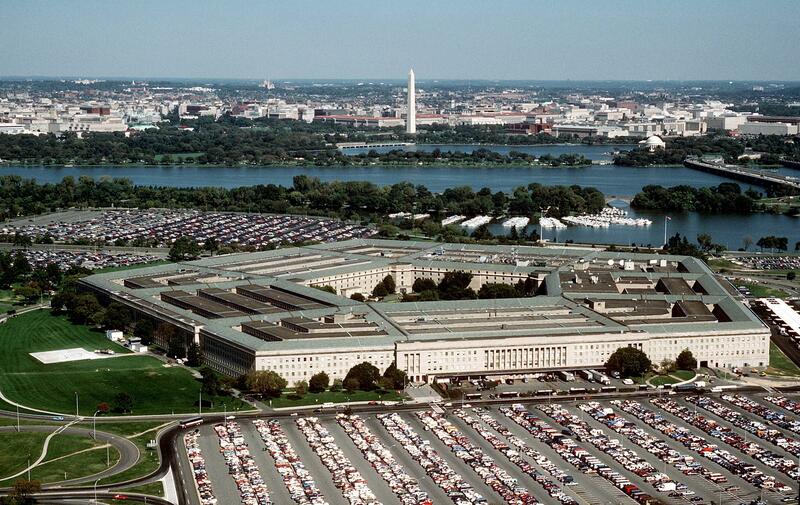 Russia flew a military observation plane over Washington D.C. on Wednesday -- over the Capitol, the Pentagon and CIA Headquarters -- in a flight permitted under U.S. compliance with the Open Skies Treaty, U.S. officials have confirmed to CBS News' David Martin. CNN first reported the overflight. Under the Open Skies Treaty, first signed in 1992, 34 countries including the U.S. and Russia allow member states to conduct unarmed observation flights in order to foster transparency about military activity and help monitor arms control and other agreements. In 2016, Russia requested permission to equip its observation aircraft with digital electro-optical sensors, which some member states thought might allow Russia to collect more detailed intelligence. In June 2016, the U.S. allowed a Russian jet with the technology to fly over the U.S. Observation flights by member countries are allowed over the entire territory of other member states. States have to provide 72 hours' advance notice of their flyover plans, but the host country, under the treaty, may not restrict access to any part of its territory except for safety reasons. In the past, Russia has been accused of unfairly restricting some of its territory from view, in particular, over Chechnya or within 10 kilometers of its border with Georgia, according to the Arms Control Center. The treaty was signed during President George H.W. Bush's presidency, though President Dwight Eisenhower had the idea for it. He felt that transparency between the U.S. and Russia would reduce the risk of direct conflict between the two, according to the Center for Arms Control and Non-Proliferation. Moscow didn't think much of the idea at the time, but after the Cold War, Russia reconsidered when Bush brought it up again.